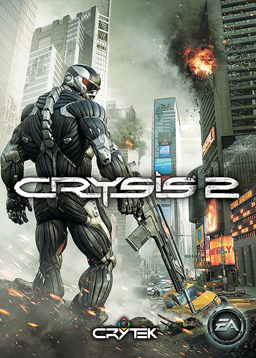 Home / Games / News / DirectX 11 not supported by Crysis 2 ! In practice this means that the graphics hungry gamers with the latest generation graphics cards can not take advantage of advanced features such as tesselering. According to Nvidia promises the developers to include a DX11 mode in a future update, when exactly is still unclear.